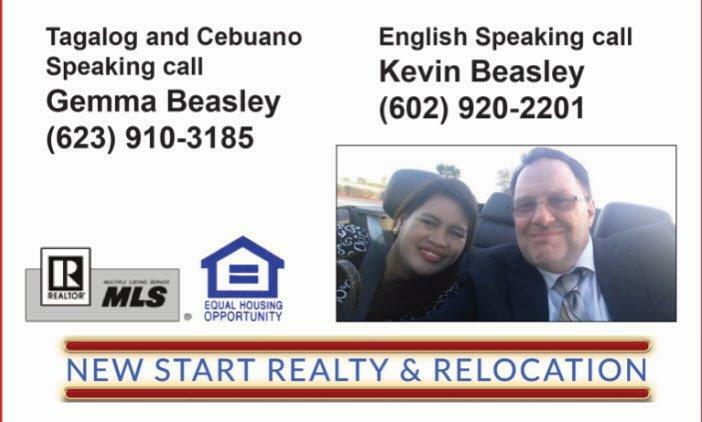 Mr. Kevin Beasley is the heart and soul of New Start Realty, a well reputed and recognized real estate agency in town. As a native of Tampa, Kevin Beasley is highly passionate about real estate service. He has always been active in extracurricular activities since college days. A graduate of the University of Arizona, Beasley earned his degree in Communications. He has more than 15 years of experience as a realtor. He is also a graduate from GRI, Realtor institute. He is the winner of Platinum Club Top Agent Award. He owns Accredited Buyer Representative (ABR certification). As of now, his hobbies include volunteering for different youth programs and traveling. His professional portfolio is even vaster, he is a professional, licensed realtor and has many clients in the estate. His clients include buyers, renters, and sellers in Tampa area. He is very knowledgeable and knows the entire region inside out. The agency has come up with an innovative idea of a moving company. Essentially, this means that the client will move you without charging you a penny! Although there are some restrictions in place, such as agreeing to the company’s terms and conditions and the service contract. However, the service has garnered great reviews since its inception. Clients have found it to be a blessing in disguise and have since shown interest in subscribing it. 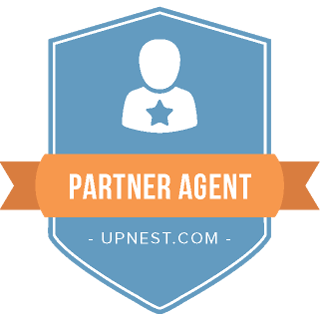 If you’ve bought, sold or rented a home or any property through our service, you’ve qualified to our one of a unique offers ever. We will provide you moving service with no charge at all. Initially, the program was meant only for local moves. However, the agency has included out of state services as well. If you are willing to move to another state, but have no appropriate means to carry your belongings easily, or couldn’t afford transportation charges, we are here to help you out. We will help you load the truck with ease. Furthermore, our moving service offers deep discounts for clients who are moving out of the state. 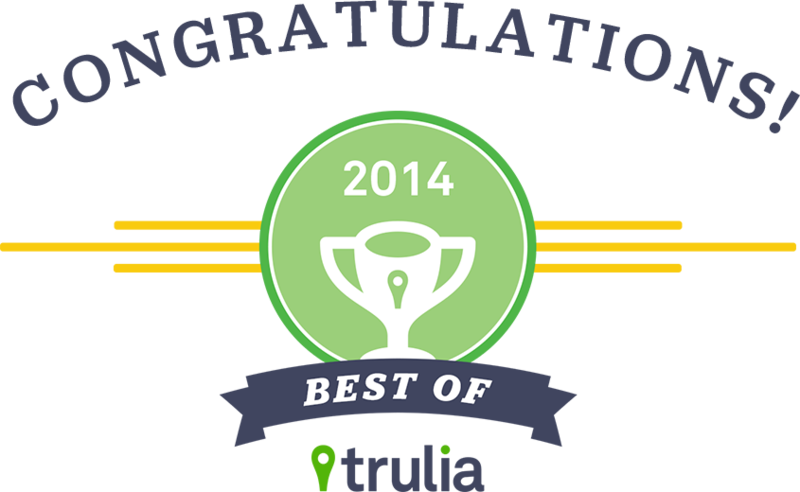 There is even more, every qualified home will be categorized under the “Free Home” warranty. This will either be paid by the agent, the other party or by the owner of Mr. Kevin Beasley himself. The process begins at the arrival and ends when the whole process is complete. Keep in mind that you will be charged an hourly rate after the initial 3 hours is $67/ hour. It is billed at every 15 minutes. If you want to add another person, you’ll be charged an extra $18/ hour in addition to one hour travel. The service has set standard valuation at 60 lbs. /item. The service has affiliates such as Moving Insurance and Baker International. This means that your journey is completely insured. However, the service only hires trustworthy individuals/ families in town. The addition of BBB accreditation in the A+ category has only added more credibility and value to the service. Since 1998, the service has executed more than 5000 moves in areas such as Sun City Grand, Surprise Area, and Sun City. Moreover, the service has also moved to other valleys, towns, and even states. Here is for those who want to book the service – The moving service does one move per day, so book your move early with Sunrise’s best-moving company. currently listed with the SCHOA Sun city Homeowners association was with PORA of Sun City West and has had zero complaitns during membership, this affiliation will be resumed.